without initial effort that requires perspiration. but although we go in circles, each circle spirals higher. 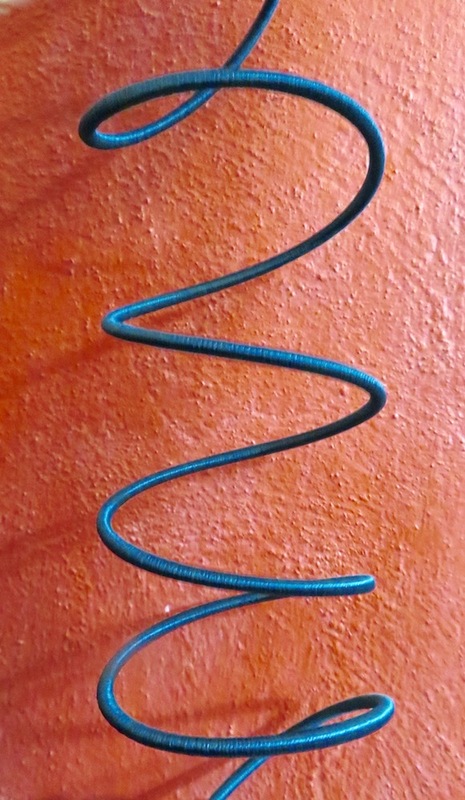 The Ragtag prompt today is spiral. This entry was posted in Uncategorized and tagged #RDP, poem about goals on August 6, 2018 by lifelessons.